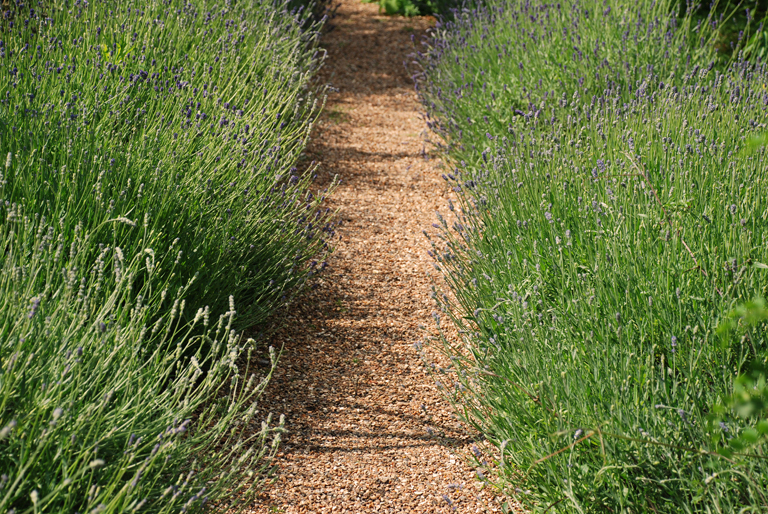 Pathways are a crucial element to a well designed garden. They take you on a journey from one area to the next so they need to be practical but also provide some interest along the way. It’s therefore important to plan them carefully to ensure that they are fit for purpose. 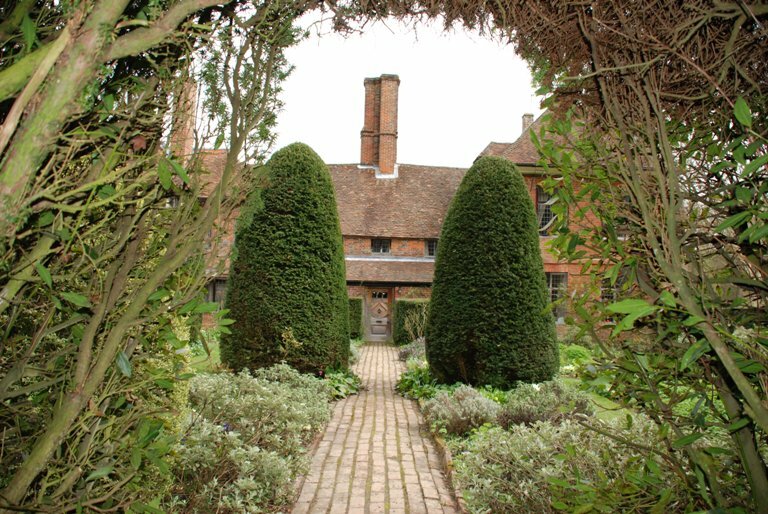 When you’re planning your garden it’s really important to think about how you want to move around the garden. If you have a main terrace area, lawn and smaller seating area further down the garden, you need to think about the route that will feel most natural to allow you to move between each. In supermarket car parks there are always bald patches in the planting where people can’t be bothered to walk the long way round. 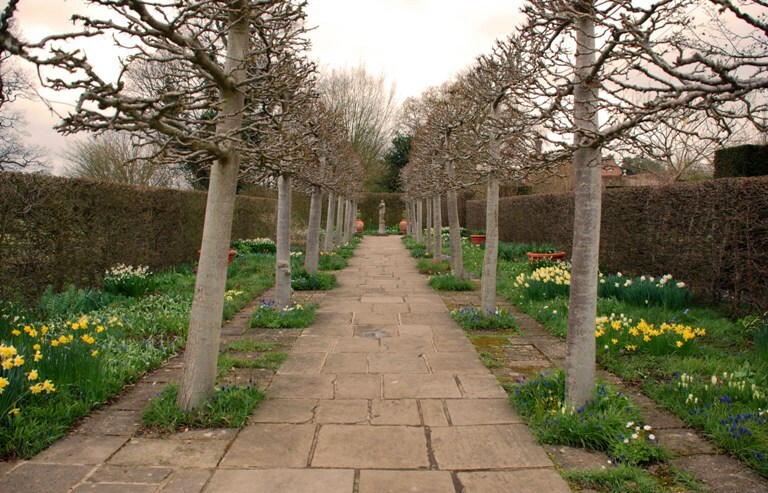 I’m not suggesting of course that you’ll walk across you planting beds, but if you don’t think about the most obvious route from one area to the next, you’ll be very tempted at times to jump over and I’m pretty certain that your children wouldn’t hesitate if you weren’t looking! Choosing the right materials is also important. Think about how often it will be used and where it’s located. Gravel is a cheaper option, but it’s difficult to sweep and will need a spruce up every now and again. You might prefer to use the same material you’ve used on the terrace or a contrasting material to create more interest. . 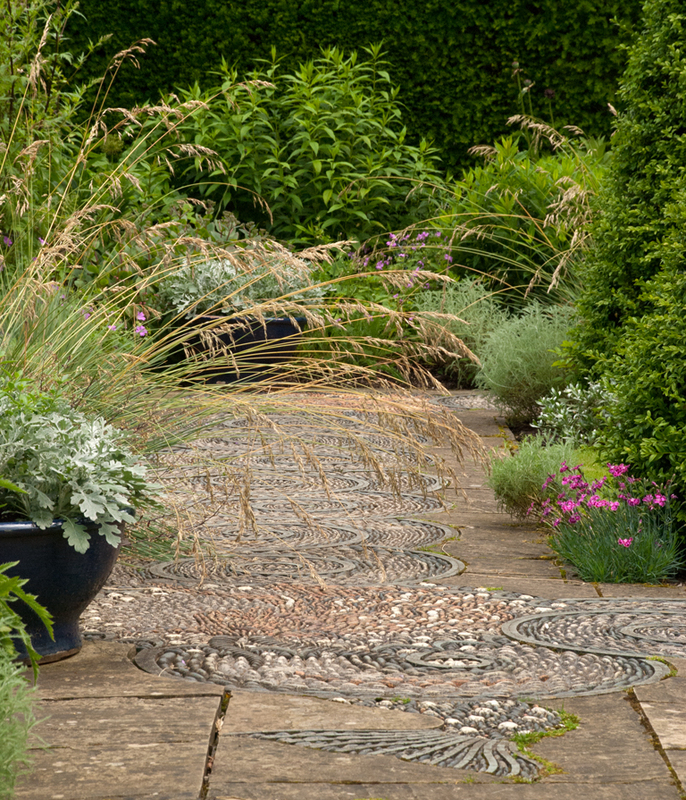 Using different materials for the secondary pathways can be really useful especially in front gardens where you want to make it clear to visitors which pathway they should use. Subconsciously we follow the route with the continuous surface. If you are using a flexible materials such as macadam or resin bonded aggregate you’ll need some sort of edging to prevent the sides from failing. This could be a simple timber or metal edge or you could choose something more decorative such as brick or setts. As with any hard landscaping materials, it’s really important to look at the material against the wall of the house and any other constructed materials to ensure that they work together. Look at them wet too – often the change in colour is quite dramatic so you need to be sure that it works in all weathers. Once you’ve planned where your paths are going to be located, you need to think about how they join the areas they are linking. If you keep in mind that the angle at the junction should be 90° you won’t go far wrong. When you have awkward angles it not only looks and feels uncomfortable, but any adjacent beds can become difficult to plant. Acute angles in planting areas just end up becoming a perfect corner for the weeds to grow. Pathways meeting a curve or circle should run into the radius point – the same principle applies here, this ensures that the junction is a 90° angle and it will always flow better. These three key pointers I hope will help you to plan your pathways. Get the structure right and the rest will flow…you can be as creative as you like with the materials you use.